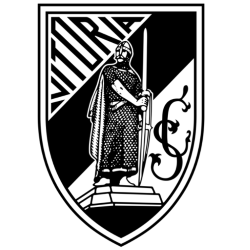 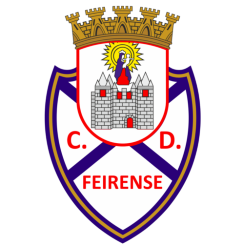 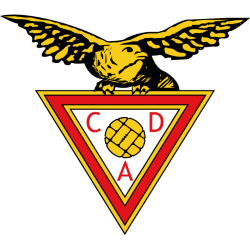 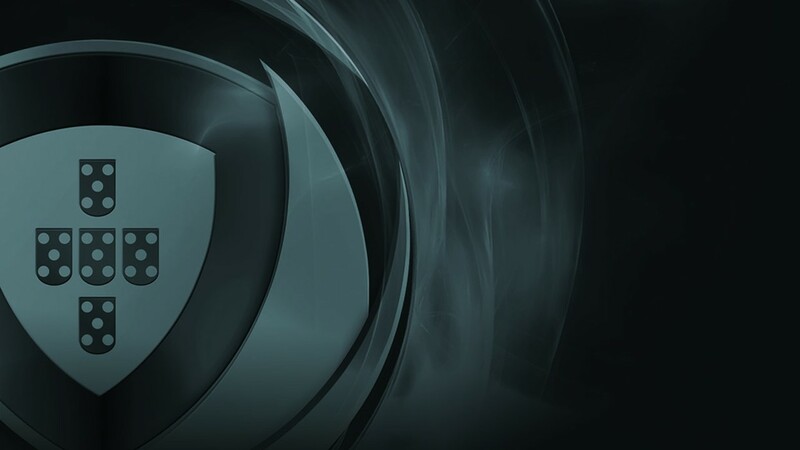 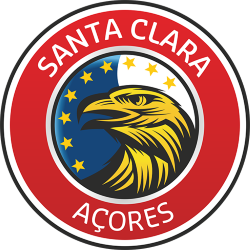 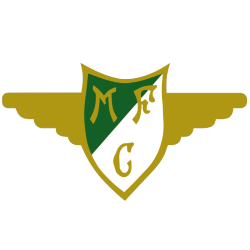 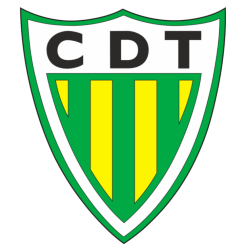 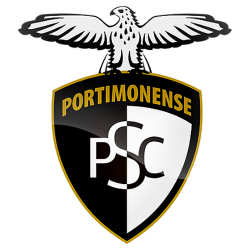 19 Apr 19 Guimaraes 0 - 2 Aves Estádio D.
The Primeira Liga (First League; Portuguese pronunciation: ), formerly called Primeira Divisão), is the top professional association football division of the Portuguese football league system. 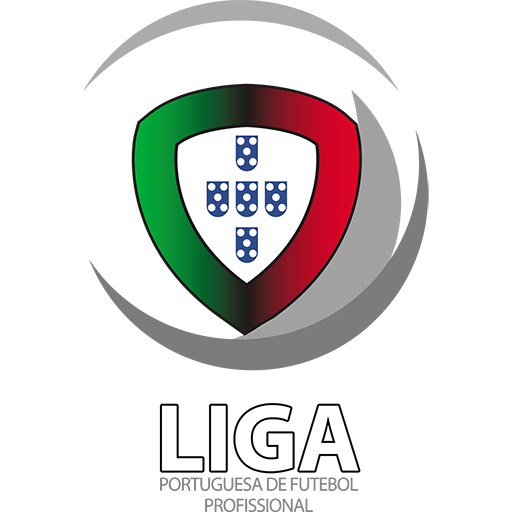 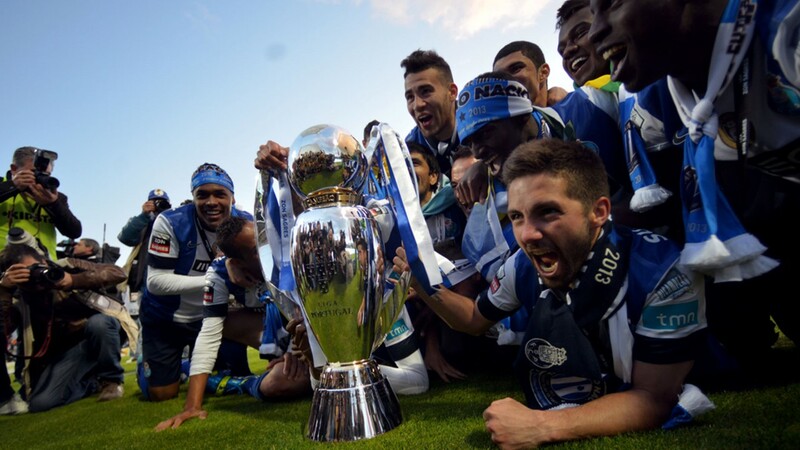 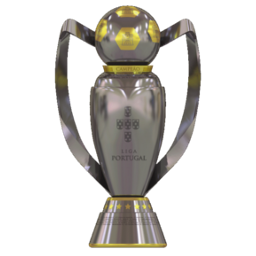 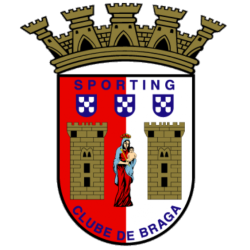 The Primeira Liga is contested by 18 clubs, but only five of them have won the title. 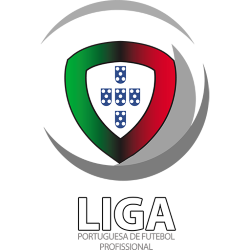 Founded in 1934, the league is in its 81st edition (counting four experimental leagues in the 1930s). 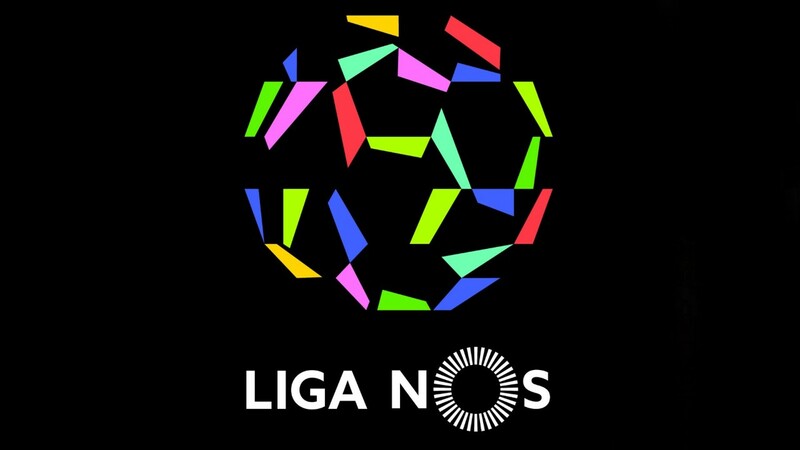 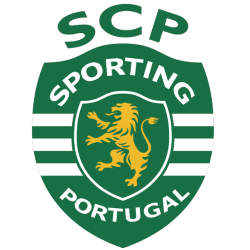 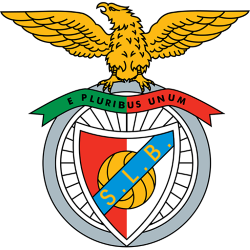 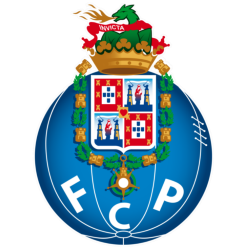 It has been dominated by the "Big Three": Benfica, Porto and Sporting CP. 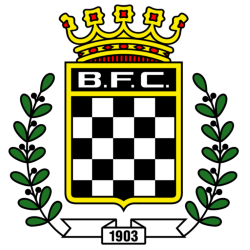 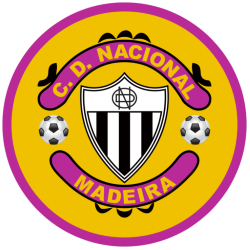 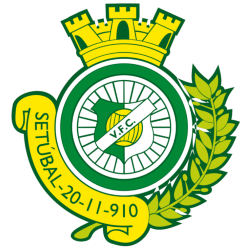 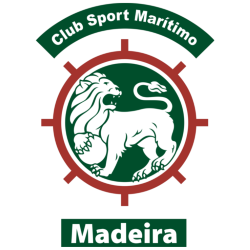 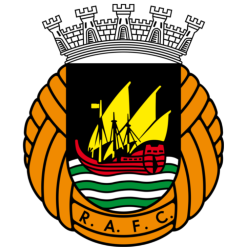 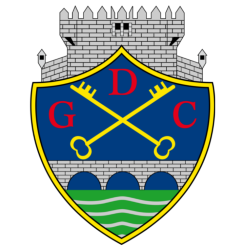 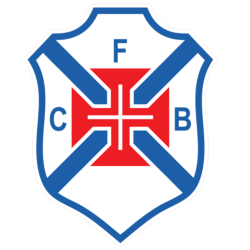 These three clubs have won a total of 78 titles, with Belenenses and Boavista winning the other two.